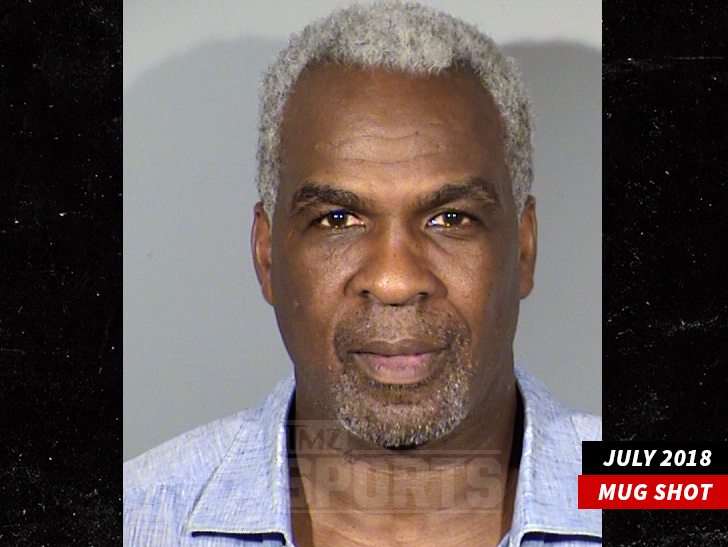 Charles Oakley is learning the hard way … if you try to cheat a Vegas casino, you’ll end up behind bars. TMZ Sports has learned … the ex-NBA star was arrested at the Cosmopolitan on July 8 after allegedly trying to pull a fast one during a gambling session — and it was all caught on video. The 54-year-old was taken into custody at 5:30 PM and booked into Clark County Detention Center. Oak’s gambling charge is serious business — “to commit or attempt to commit a fraudulent act in a gaming establishment.” He faces between 1 to 6 years in prison if convicted.